As you probably already know, I love to sew. 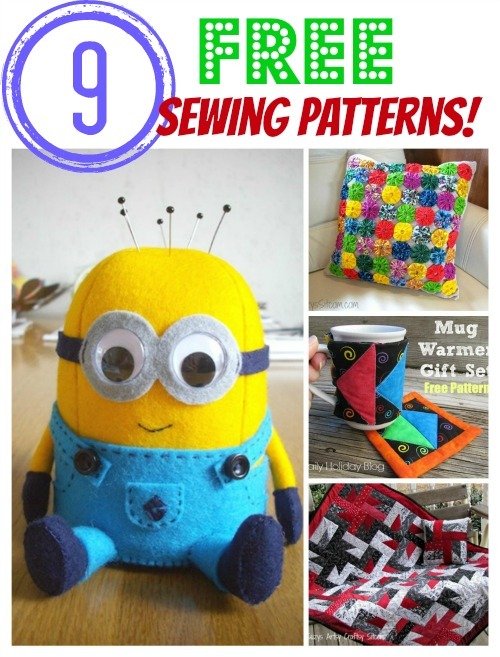 Over the past few years, I’ve created some fun free sewing patterns for my lovely readers. Recently, I created a Mug Warmer Gift Set for my other website, Daily Holiday Blog and wanted to share that with you, along with some other free sewing patterns from the Sitcom and other websites. Don’t you just love free patterns? Me too! 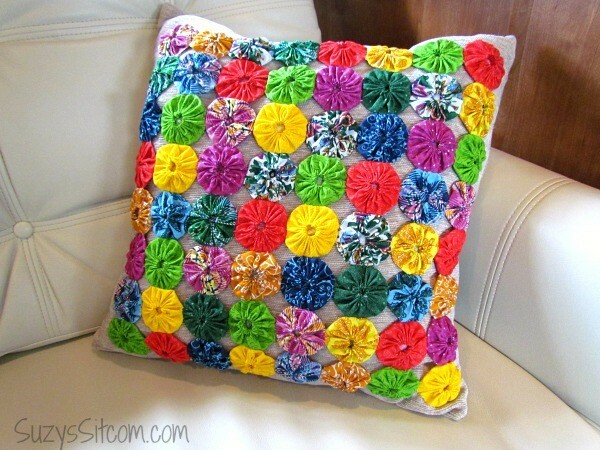 It’s cold and blustery outside, and the perfect time to pull out that sewing machine and create something colorful. So here are 9 fun projects to get you started! This is a simple beginner’s quilting pattern called “Flying Geese”. 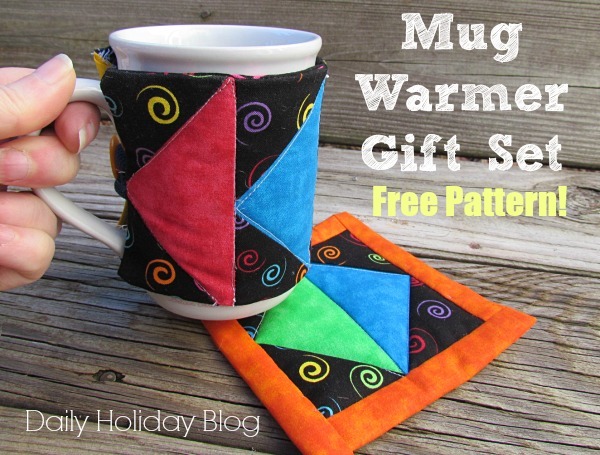 I show an easy way to create these bright triangle shaped blocks and how to make both the mug warmer and the mug mat. This is a great gift idea! I used it in a Valentine’s Day gift basket for my husband who loves coffee. A personal hand-made touch is always nice when giving gifts. You can find the free pattern on Daily Holiday Blog. A few years ago, I did a series of posts with another blogger who specializes in sewing projects. 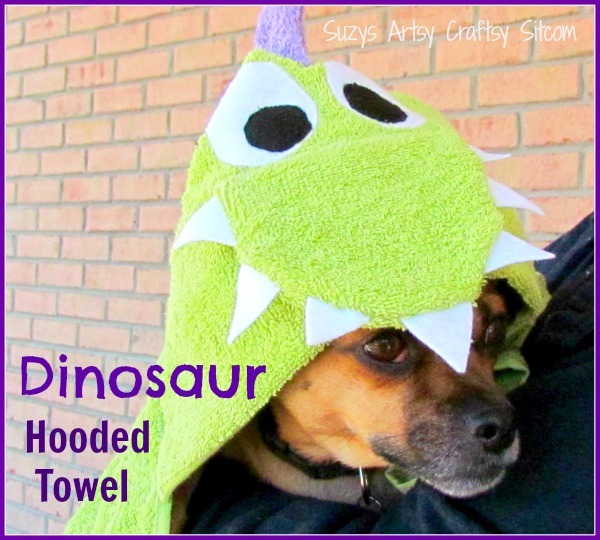 This sweet Dinosaur Hooded Towel was one of the many projects I made based on one of her free patterns. You can find the tutorial here! Oh…and as you see, Ralph was my model. He made me promise not to post this photo on Facebook. He didn’t say anything about Instagram, though…. LOL! This is a great project to do in front of the television at night. You do not need a sewing machine and the stitching is a basic running stitch. I’ve included the full tutorial for you below! 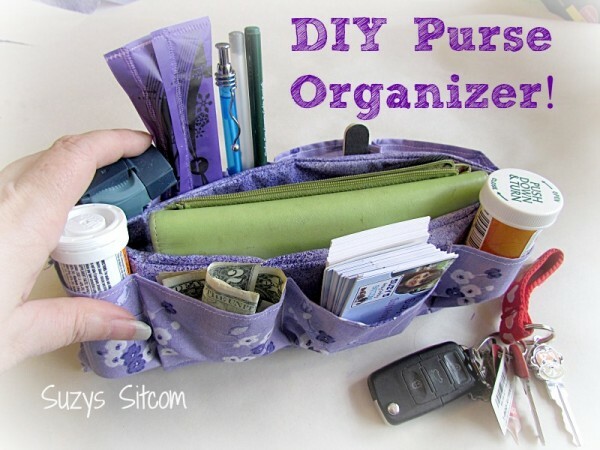 An easy tutorial for using fabric scraps and a small cardboard box to create a Purse Organizer! Here is another pattern from my Learn to Sew series a few years ago. 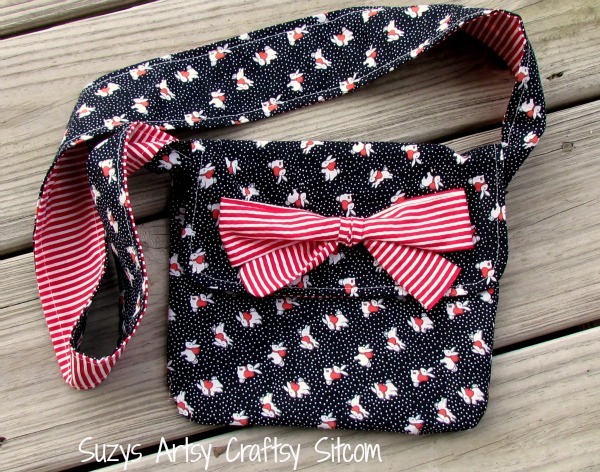 This is a simple messenger bag created using the pattern from my friend Amber at Crazy Little Projects. You can find the full tutorial here! Oh my! I can’t get over how cute this is! 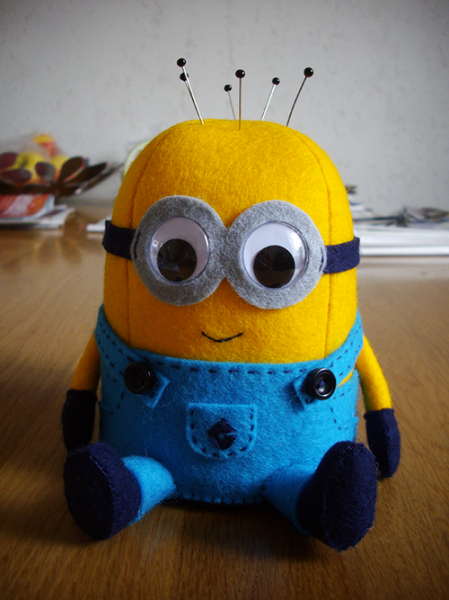 This little Minion Pincushion is actually a free pattern! Do you believe it? You can find it at Lady Joyceley. I need to make this for my sewing room. It would put a smile on my face every time I walked in! Here is another very popular pattern. Especially for this time of year when the weather is cold and blustery and the doggies just want a warm place to cuddle. 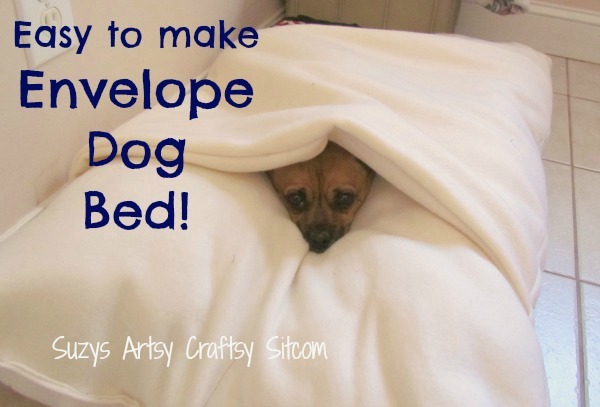 This Envelope Dog Bed uses only three yards of fleece to create and is a simple pattern. You can find the free pattern here. And here is another cute little addition to your sewing room! 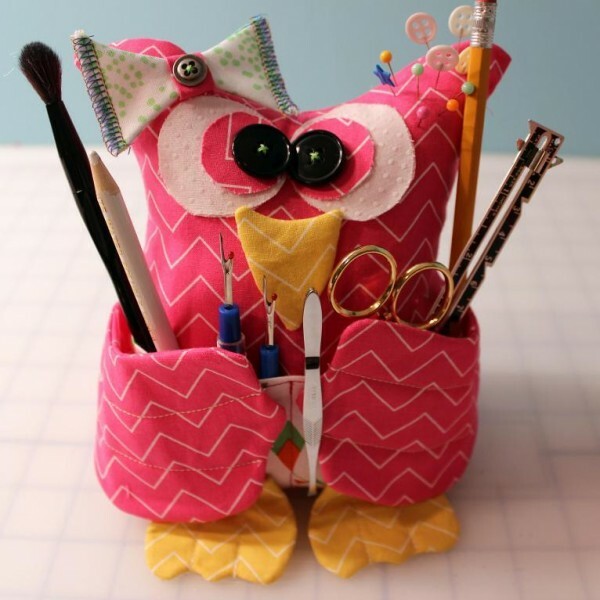 I love this sweet Owl You Need Sewing Buddy! You can find the free pattern on Craftsy! Cute!! See something you want to try? Go grab that sewing machine and make something fun! Next post: How to earn money with your blog! Previous post: A guest post from Suzy’s dog, Ralph!